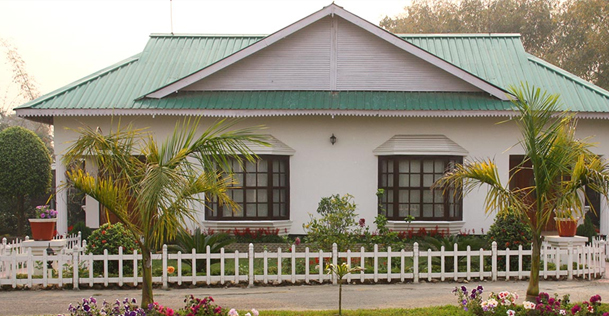 Nestled in the close proximity of Kaziranga National Park near Bagori range, United 21 Grassland Resort is known for its impeccable services and delightful facilities. 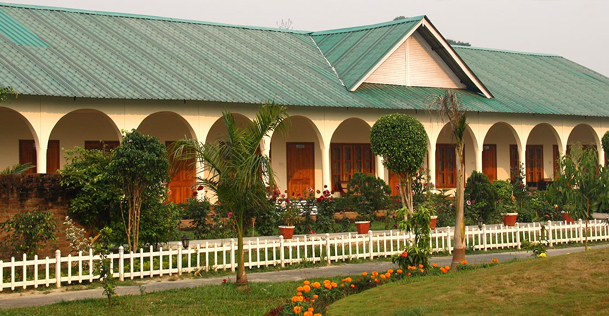 The resort is just about the perfect place for a relaxed stay between serene and peaceful surroundings. 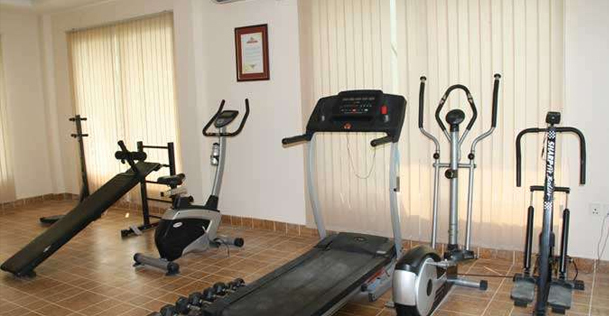 The resort offers recreation and relaxation facilities such as workout room, swimming pool etc which are sure to thrill the visitors. 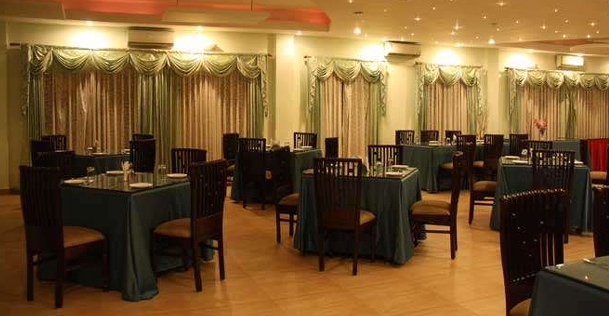 A hygienic multi-cuisine restaurant, it offers you a variety of dining options to select from. 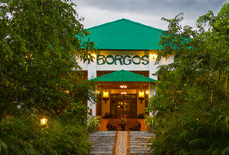 Comfort and privacy of the guests is the major concern of the resort. 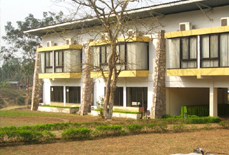 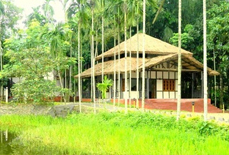 The resort houses fully furnished rooms which are made up of eco-friendly material to maintain harmony with the nature. 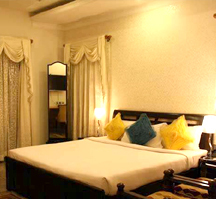 The rooms are spacious and have adorable interiors. 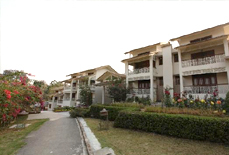 Moreover, you can avail all the luxury at this lovely resort at highly competitive prices. 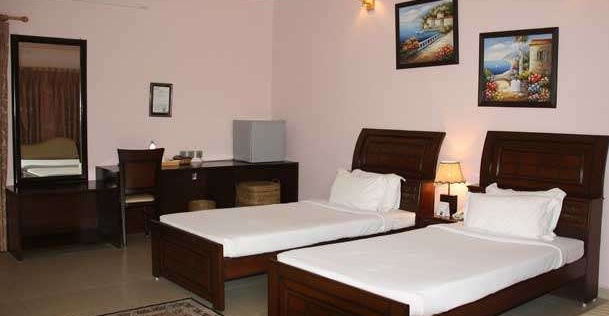 Accoommodation : The resort features 20 rooms all of which have facilities like mini bar, sofa, cable television etc. 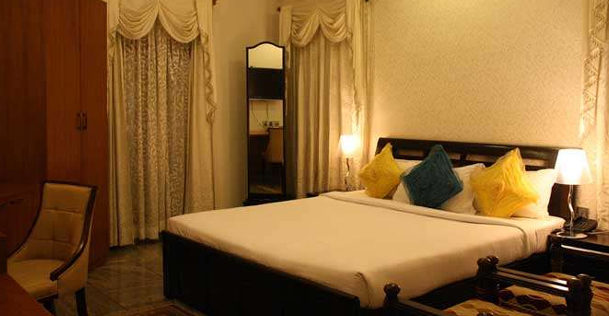 The rooms are spacious, and have a peaceful ambiance which adds to the luxury of the room. 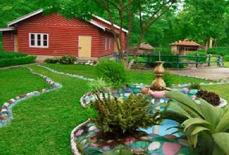 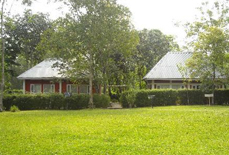 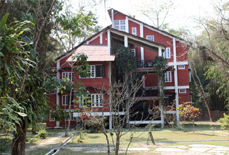 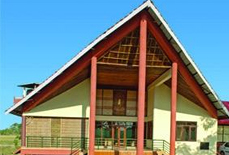 The resort is easily accessible from Jorhat (approx. 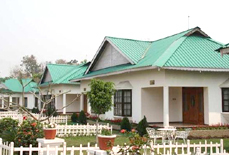 90 kms) and Guwahati (approx. 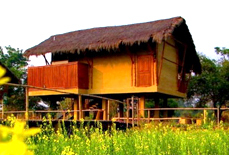 220 kms) by road, rail and air. 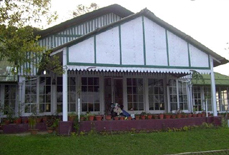 Other major railway station in the close proximity of the resort is Furkating which is about 75 kms from the resort.